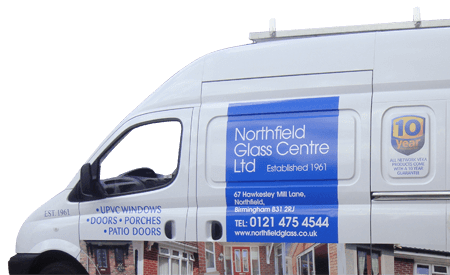 Northfield Glass Centre Ltd is a household name in Northfield and the surrounding areas. It is a name synonymous with high standards of quality, workmanship and service from a well-regarded local family, the Atkinsons. Their hard earned reputation has been built up over many years. It was in 1961 that the founder of the company, John Atkinson, decided to set up his own carpentry and joinery business as a one-man band. It all began at the premises in Hawkesley Mill Lane when John, having served his apprenticeship, set up his business alone. In the early days it was not unusual to see John riding around the area on a pushbike, making his way from job to job. Due not least to John’s reliability and the quality of his work, the business saw steady growth and John soon began to take on extra staff and better forms of transport! By 1972 the carpentry and joinery business had outgrown the premises. The company moved half a mile away into Station Road and into more than four times the space whilst at the same time introducing a complimentary business, Northfield Glass Centre, at the old address in Hawkesley Mill Lane. By now, J B Atkinson was well known as mainly wooden windows and door specialists and provided employment for dedicated craftsmen and staff of 25 people. In 1980, they became a private Limited Company – J B Atkinson (Midlands) Ltd – and John’s wife Wendy joined him on the board of directors. Wendy Atkinson also started to manage another local acquisition Perrins & Jones Hardware nearby. During this period John also acquired Rubery Building Supplies in Rubery. Whilst the business continued to grow steadily, so did the second generation of the Atkinson family – Fred Atkinson. He joined the company straight from school and completed his own three-year apprenticeship. Shortly after completing his apprenticeship he was given the responsibility of managing the glass centre in Hawkesley Mill Lane where he soon started to develop their wide range of glass stocks and their involvement in the increasing trend for UPVC window replacement. In the intervening years Rubery Building Supplies was sold off as a going concern and continued to flourish for several years under the new owners. Perrins and Jones was wound down and eventually closed its doors for business in the mid-nineties. Whilst the company had managed to retain its family-run status, built on the fundamental values of providing high quality workmanship, materials and excellent customer service, it had not stood still. The public’s need for wooden windows and doors had diminished considerably in favour of modern UPVC installations but in true Atkinson style this challenge was met by obtaining the best quality UPVC profiles and applying the same high quality workmanship standards to all installations. 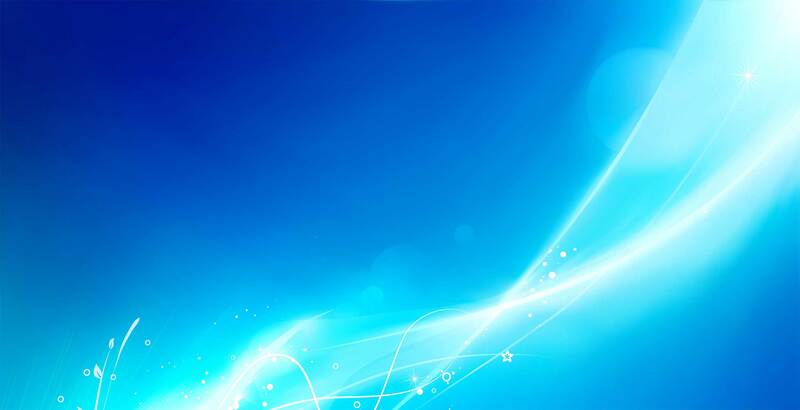 This is demonstrated by their achievement of receiving independent, 100% Annual Satisfaction Awards each and every year since first becoming a member of Independent Network. Despite all the achievements, by 1998, John Atkinson felt it was time to take a well-earned rest and decided it was time to retire and pass the reins over to the safe hands of his son Fred. After much thought, Fred decided he wanted to concentrate solely on the continuing developments with the Glass Centre and so the remaining companies within the J B Atkinson (Midlands) Ltd group were wound down and closed. The vast majority of the staff, many of whom had well over 25 years service, were permanently transferred to the Glass Centre, which subsequently became a public limited company in its own right (Northfield Glass Centre Ltd) with Fred Atkinson as its Managing Director and joined by his wife Denise on the board of directors as Company Secretary. Meanwhile, the original uncompromising values, concepts and attitudes remain as Northfield Glass Centre Ltd continually strives for excellence in quality, workmanship and customer service, just as John Atkinson has always done. Family values, passed from generation to generation.